Irene Macyk, RN, is a nursing leader with 10 years progressive experience at Northwell Health. Currently, she serves as associate executive director and chief nurse executive, where she has senior-level strategic oversight of the nursing care provided at Lenox Hill Hospital, Manhattan Eye, Ear and Throat (MEETH) and Lenox Health Greenwich Village. Prior to Lenox Hill, MEETH and Lenox Health, Ms. Macyk held leadership roles throughout the health system, including director then senior administrative director of patient care services at North Shore University Hospital (NSUH). Responsibilities included oversight for over 500 beds and a $50 million budget encompassing Medicine, Surgery and Maternal Child services. Preceding that she served as director of nursing education and quality improvement at Cohen Children’s Medical Center. She began her career as nurse manager at Huntington Hospital before joining Stony Brook University Hospital, where she was a clinical nurse specialist, Magnet program coordinator and an assistant professor and adjunct clinical faculty. Ms. Macyk has presented her work across the country and holds numerous professional affiliations, such as Sigma Theta Tau and the American Nurses Association. 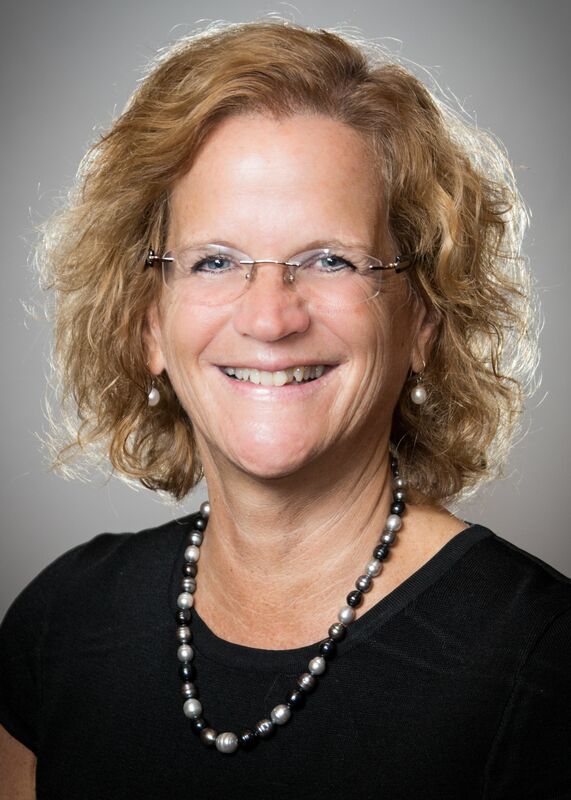 She is the recipient of the New York Organization of Nurse Executives and Leaders’ (NYONE) Innovation Award, the New York State Nurses Association’s Excellence in Nursing Education Award and several Northwell awards. Ms. Macyk earned a bachelor’s degree in nursing, a master’s in nursing and is a candidate for her PhD in nursing from Adelphi University.